The Adecco Group India has announced the appointment of the new Country Manager & MD of the company. 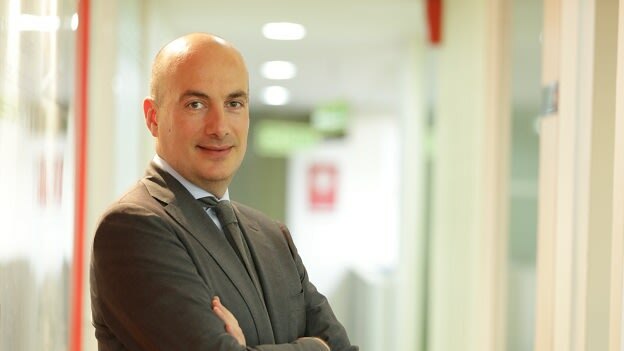 The Adecco Group India has appointed Marco Valsecchi as the Country Manager & MD of the company. Marco will oversee the Adecco General Staffing, Professional Staffing, Spring Professional and Lee Hecht Harrison businesses in India. Marco takes over from Priyanshu Singh, who led the company in India for the past two years. Marco joined the organization in June 2017 as the Chief Financial Officer, a role which he will continue to oversee in the interim. Before joining Adecco group, Marco served as the Managing Director for Punkt in Lugano, Switzerland. He comes with over 20 years of experience in Finance and Investment and has worked with companies like Randstad (Netherlands, India, and Italy), Morgan Stanley & Nextra Investment Management.